Brain Autopsy is the gold standard of diagnosis and confirmation of such diseases as Alzheimer’s disease, Parkinson’s disease, multiple sclerosis, amyotrophic lateral sclerosis (Lou Gehrig disease), etc. 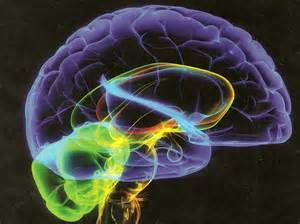 The brain cannot generally be biopsied during life due to it’s crucial functions. At present, neurodegenerative diseases can only be diagnosed with 100% certainty though a brain autopsy, so families are provided with a definitive official diagnosis. Accurate diagnosis provides important medical history and genetic information for families. Brain tissue for research purposes is also important to further ongoing investigation in finding a treatment and possible cure. 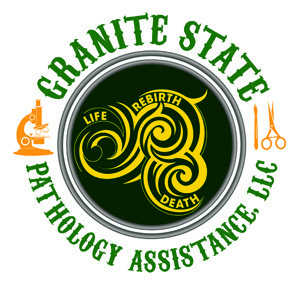 · The most crucial step is Planning Ahead to ensure your wishes are understood, paperwork completed, Neuropathologist/Pathology PA and funeral director are notified via Granite State Pathology Assistance, LLC autopsy coordinator. · The legal next of kin must complete the Consent to Autopsy form which can be found and downloaded from this web site. · Brain Autopsy needs to be carried out as soon as possible after death to get optimal pathology results. · Brain Autopsy takes a few hours and will be conducted as soon as possible, so it will not delay funeral arrangements. The autopsy does not alter the body that would effect the option of having an open casket service. The family will receive the written neuropathology report in 45-60 business days. Please call for exact price quote of Brain Autopsy/Neuropathology workup. Requirements before brain autopsy include: payment (no credit cards please) and an autopsy consent form filled out by legal next of kin. This planning process takes a bit of work ahead of time, but ensures that upon the death of your loved one all of the relevant professionals can be in direct contact with each other and carry out your wishes efficiently.